The CIES 2017 conference will begin on Sunday March 5th with a series of Pre-Conference Workshops (separate registration required). Workshops will standardly run in 3 hour increments (8:30am-11:30am; 11:45pm-2:45pm; 3:00pm-6:00pm). These are intended to offer a space for attendees to engage with experts on important issues and questions related to research, policy and practice in comparative and international education. These workshop are designed to have have a pedagogic orientation such that attendees leave with enhanced skills, knowledge and understanding. Capacity is limited and additional registration is required for Pre-Conference Workshops at a flat rate of $25 for 1, 2 or 3 workshops. Also note that a special meeting of SIG Chairs is scheduled for 3:30pm-6:00pm on Sunday March 5th. 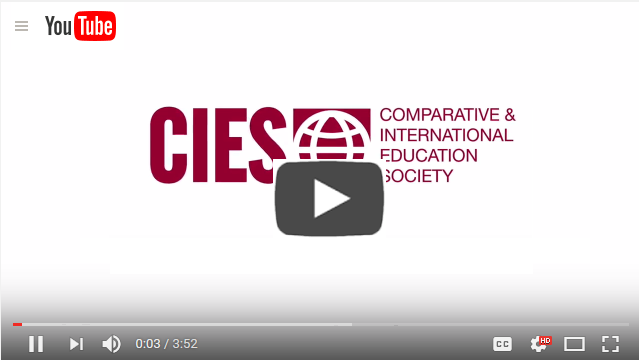 On Monday March 6th the 61st Annual Meeting of the Comparative and International Education Society will begin with parallel sessions at 8:00am. Sessions will run across the day in 90 minute timeslots until 6:30pm. Then at 6:45 we will hold our Opening Ceremony followed by our Opening Reception. 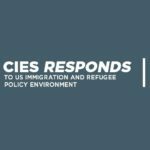 CIES 2017 will continue on Tuesday March 7th, with sessions again beginning at 8am and continuing through 6pm. 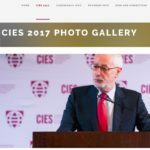 Special events planned for Tuesday include the George C. Kneller Lecture to be delivered by Professor Antonio Novoa during a conference plenary session scheduled for 1:30-2:30pm as well as the CIES Presidential Address to be delivered by Professor Mark Bray at 6:15pm, followed by the CIES Awards Ceremony. Tuesday morning will also feature the CIES Gender and Education Committee annual symposium. On Wednesday March 8th parallel sessions will again begin at 8am and continue through 6:30pm. 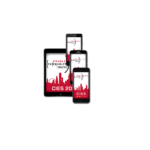 The annual CIES State of the Society (Business) Meeting will be held at 6:45pm and a host of institutional receptions will follow beginning at 8pm. 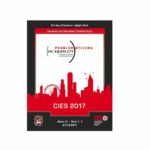 The final day of the CIES 2017 conference will be Thursday March 9th when we begin with sessions at 8am and conclude the final session at 4:30pm. The final conference event will be a Closing Ceremony scheduled to be from 4:45pm to 5:45pm.